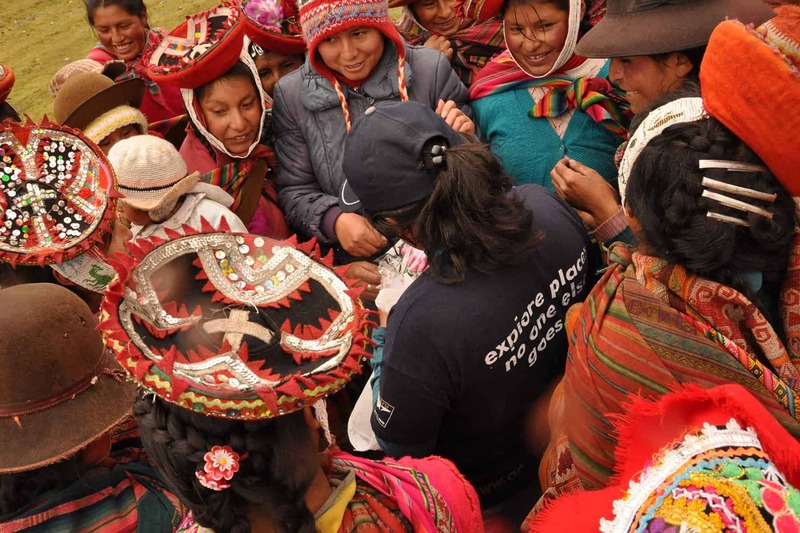 Peru has an incredibly rich culture, with a very active cultural calendar! 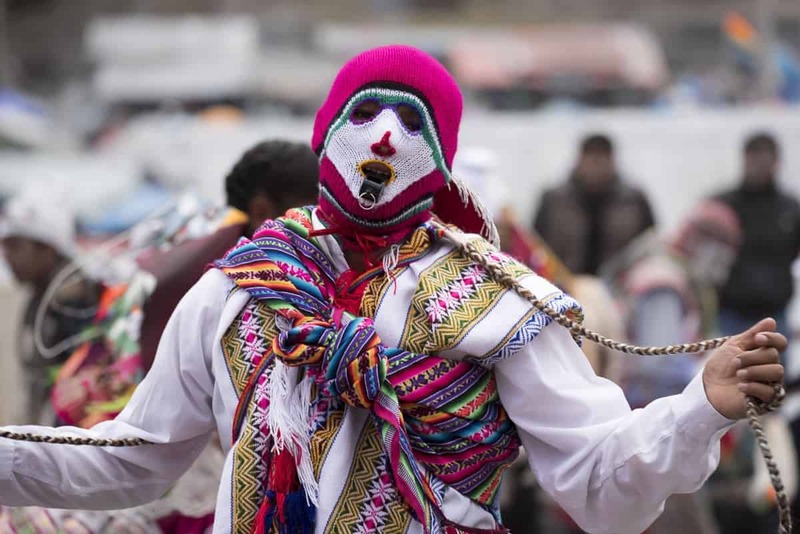 Get a front row seat to a Peru festival or cultural event with one of our Peru cultural events excursions. 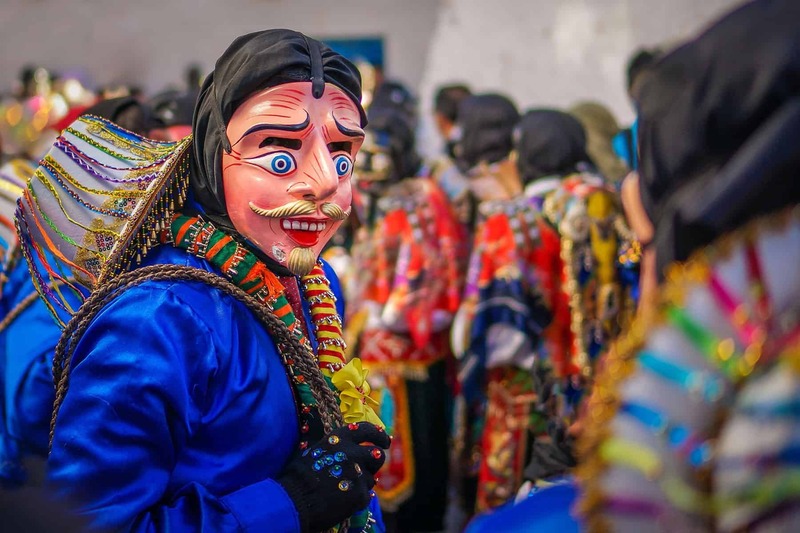 >> Check out the Peru Festival Calendar month-by-month to see a run-down of some of the biggest festivals held in different parts of Peru throughout the year, and click on the tours below to experience one in person! 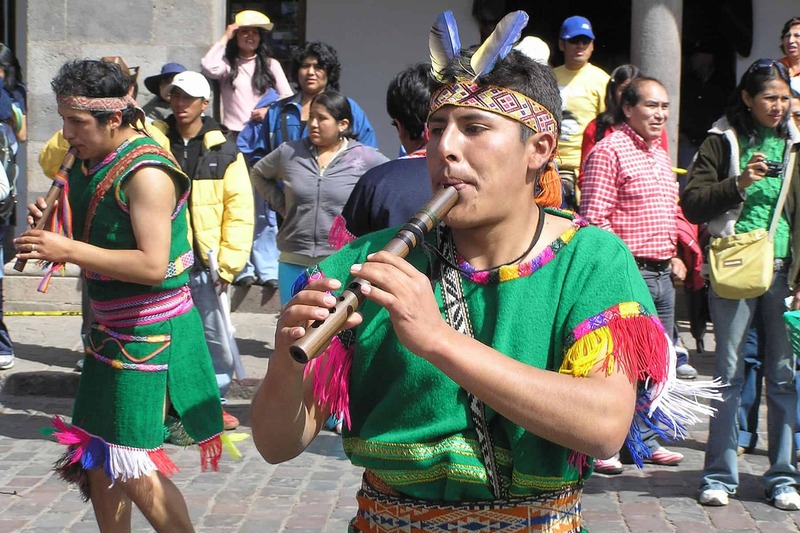 Want to know more about Peru cultural events? The best way to learn about a new culture is to experience it first-hand. 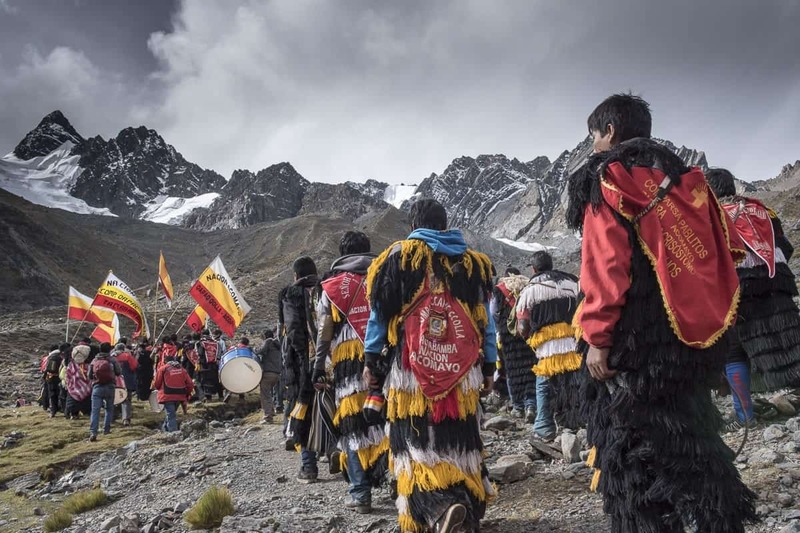 All of our Peru festival excursions are designed to get you a front-row seat to these most important Peru cultural events, and enjoy a genuine Peru experience. 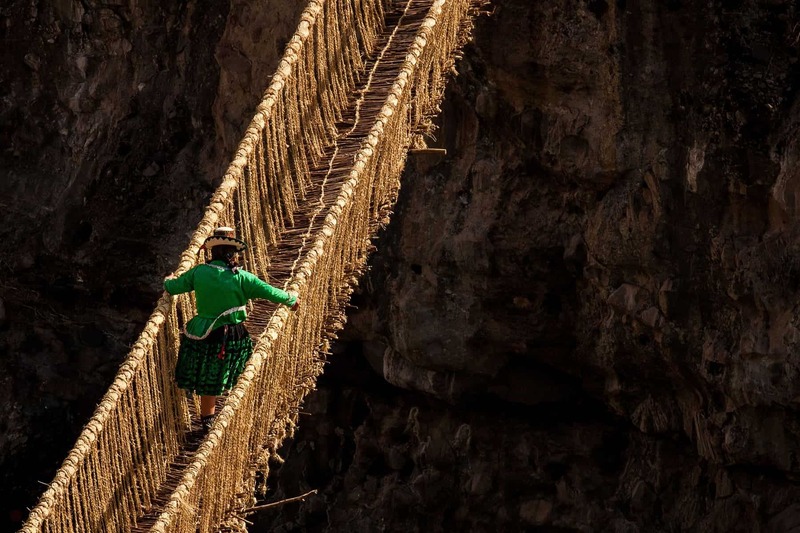 Join us on a true cultural immersion odyssey, and come away with memories that will last you a lifetime!